Happy Thursday! 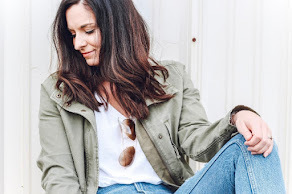 I chatted about the beginning of spring yesterday and it snowed! Snow in North Carolina in March is a super rare sight. Ok for real now, let it be spring! 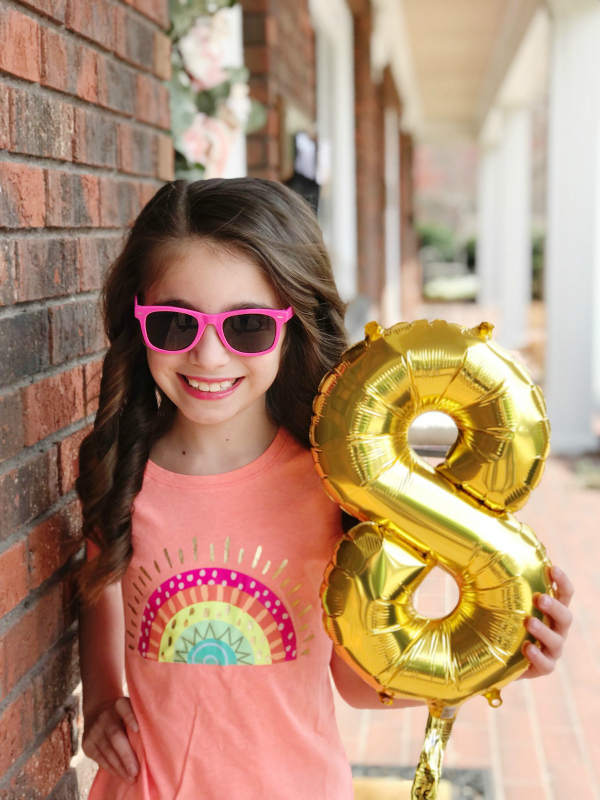 Today, I'm sharing all about Julianna's eighth birthday weekend! We have moved away from having traditional birthday parties and instead, we spend the whole weekend enjoying fun experiences together! So far, this has been a big hit with both of my children! We started the weekend with pretty pink cupcakes for her class on Friday afternoon. 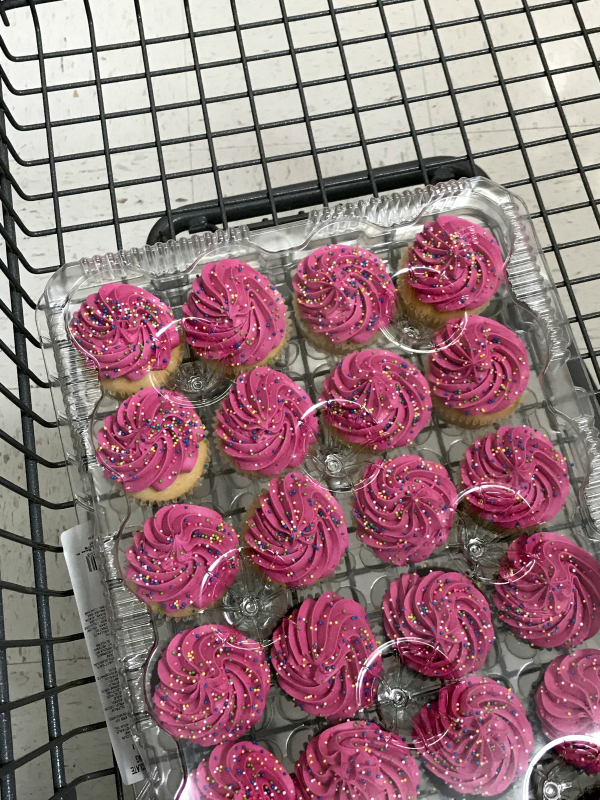 These cheap Walmart cupcakes were a big hit with the second graders, lol. 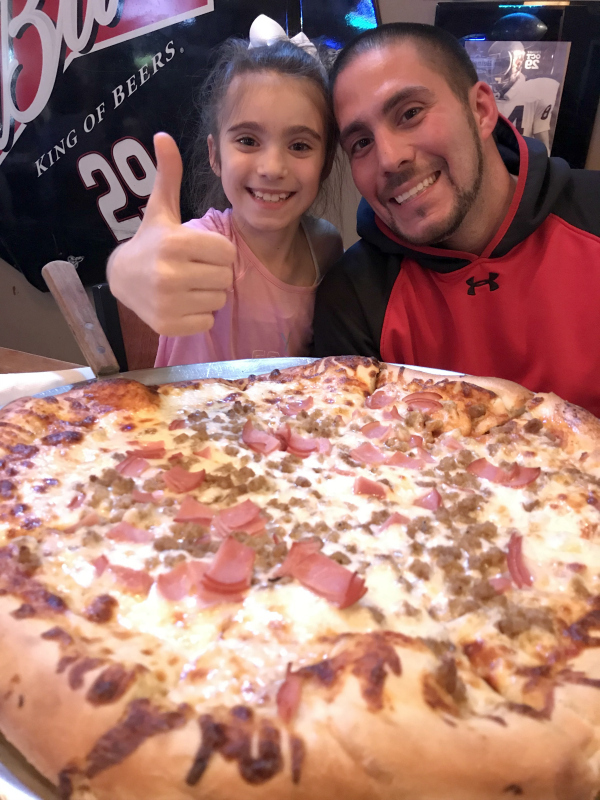 For our weekly Friday night family dinner date, we went to one of our local favorites, The Flying Pig for the most delicious pizza. Julianna gave it a thumbs up! The morning of Julianna's birthday, we walked a 5K race to support The Dream Center, the nonprofit afterschool enrichment program where I work. Afterwards, we headed straight to the salon (she went to Renew, where I also go) to get to her hair done. 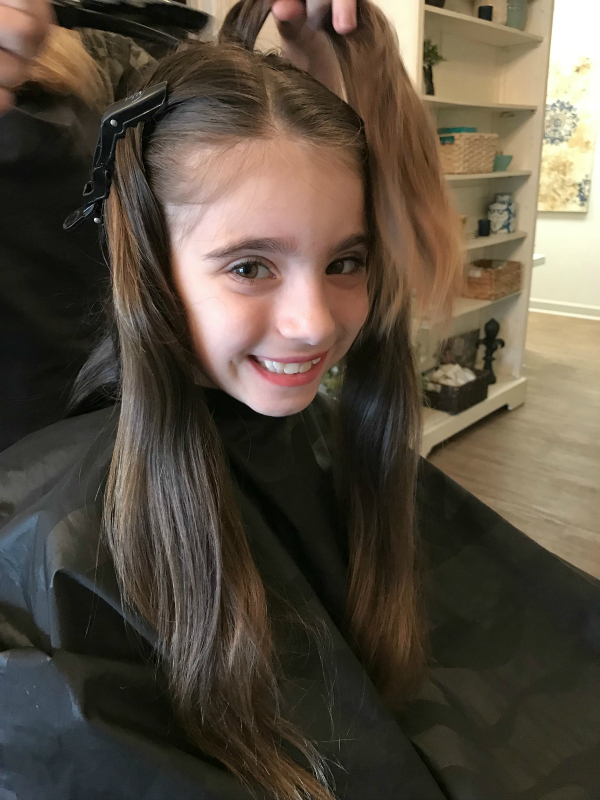 She had the best time getting pampered by Kahli on her big day! Next, both girls got to go to The Preppy Possum for a kids paint class! 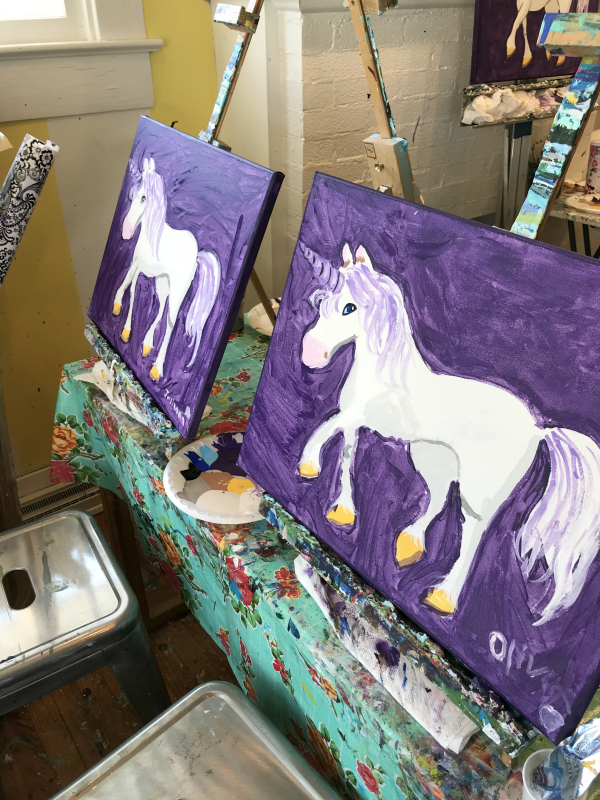 They had so much fun painting this adorable unicorn and I think they did a great job! 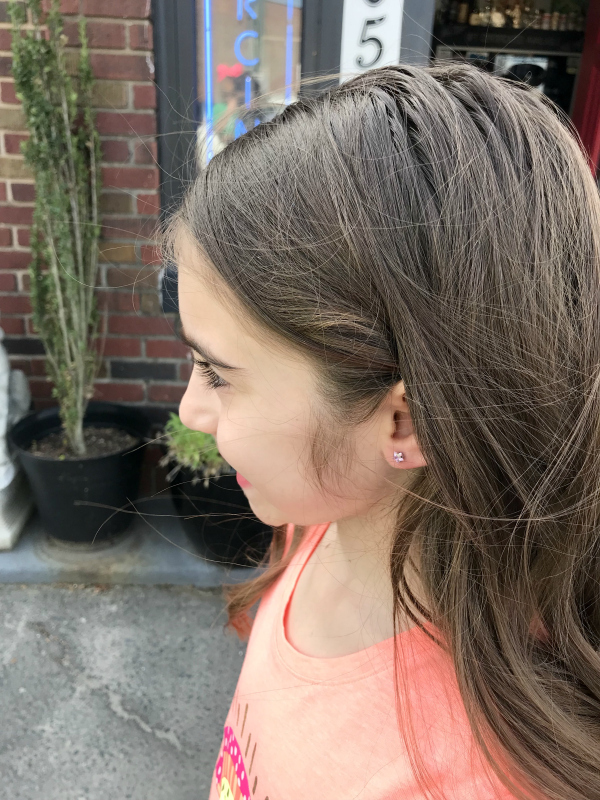 Julianna has been waiting for years to get her ears pierced but we always told her she would have to wait until her eighth birthday and the day finally arrived! We opted to get them pierced with a needle so we went to Blue Luna Tattoo Co. in downtown Asheboro. It was the best experience and even easier than I thought it would be! Julianna doesn't have a very high pain tolerance and she barely flinched getting them pierced this way. If you are local, I would highly recommend going here! We spent the rest of her birthday afternoon at the local St. Patrick's Day event downtown. There was Irish music, bouncy houses, and food trucks! We ate so much good food! On Sunday, we spent the afternoon at the North Carolina Zoo. The world's largest natural habitat zoo is basically in our backyard! The weather was great and it wasn't too crowded at all. Plus, so many of the animals were out and about. 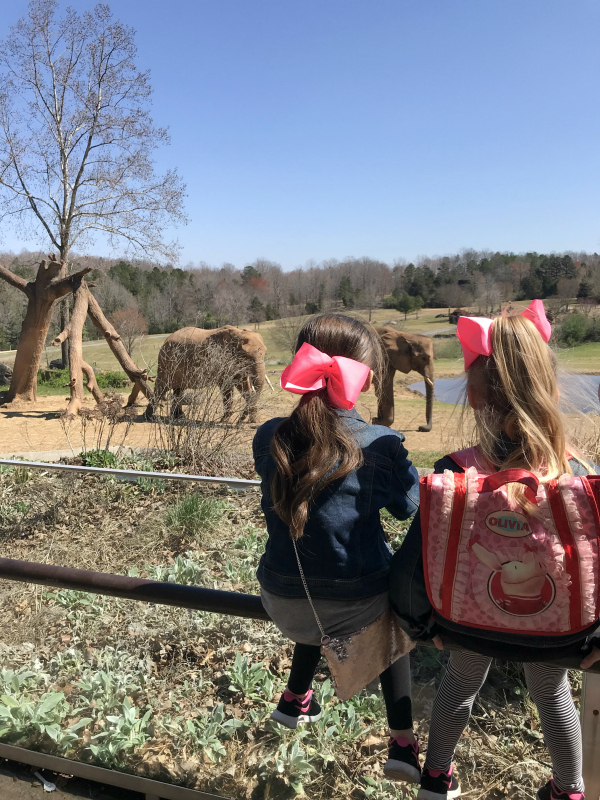 The zoo is one of our very favorite local places to visit! 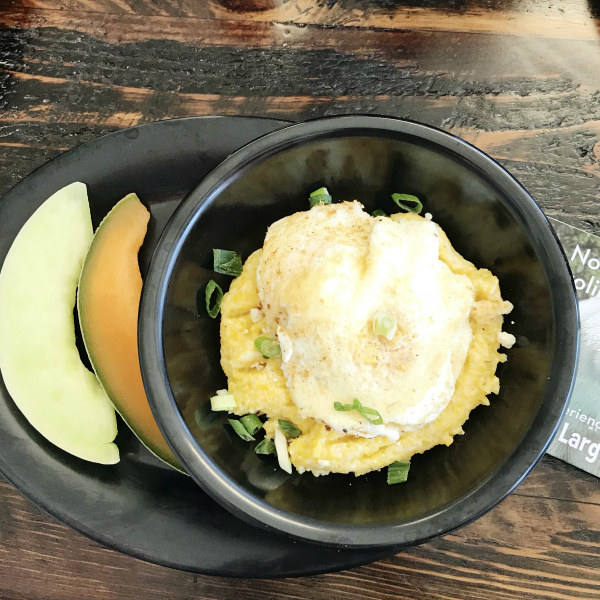 This delicious food is available at the zoo at the Iron Hen Express. I got the grit bowl and it was so yummy! Everything we got from there was amazing so be sure to stop in the next time you visit. We wrapped up the weekend with dinner at our favorite Asian restaurant! Julianna said this was the best birthday ever and I enjoyed it too. 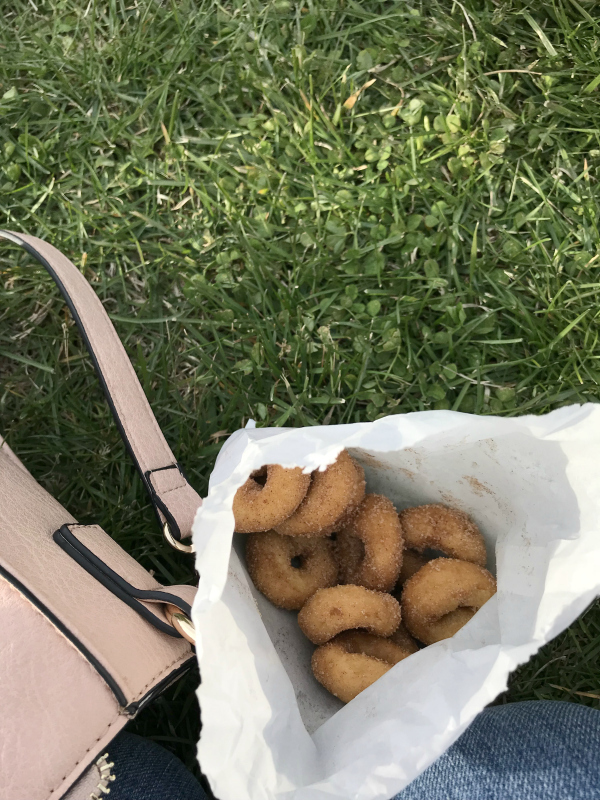 Skipping a birthday party and just focusing on fun experiences was so much less stressful. 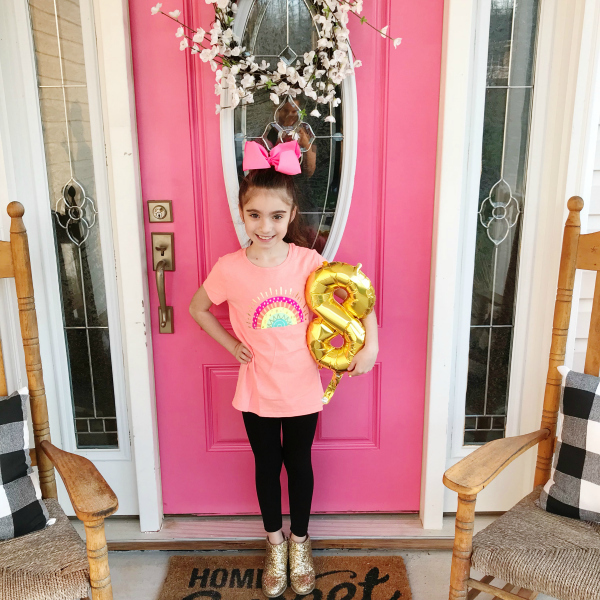 I still can't believe the tiny little baby that made me a mommy is now a smart, beautiful eight year old young lady! Happy Birthday, Julianna Hope!